Joshimath to Auli Gorson ropeway system is the highest ropeway of India. This ropeway has two cable cars and has 10 towers. It covers a slope distance of 3.96 KM and a track distance of 4.15 KM. This ropeway takes you up by 1110 meters. 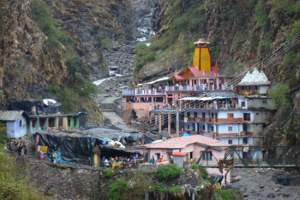 Its lower station at Joshimath side is located at height of 1906.3 meter from M.S.L. At Auli side the upper station is located at a height of 3016.3 meters from MSL. The travel time is approximately 25 minutes. It can carry around 25 passengers all in standing position and it moves at a speed of 3 meter per second. Ticket costs Rs 500 including the return journey to Joshimath. Kids above the age of 5 years charged full. It takes nearly 25 minutes to reach the other end by the cable car. At the Auli there are two different small lifts are available for skiing during winter seasons. The chair lift of 800 meter & 500 meter of Ski lift are used to reach the top area of the slope to start the skiing. GMVN ( Garhwal Mandal Vikas Nigam ) offers basic and advance skiing courses during winter seasons at Auli. These programs are of 7 days or 14 days duration inclusive of all accommodation at GMVNL guest house. Ski equipments are available on hire. There are snow beaters available to maintain the snow slopes for skiing. At Auli one can get 180 degree view of different snow peaks. The highest peak among them are Nanda Devi (7817 m), Choukhamba, Panch Chuli ( named after five Pandava brothers of Hindu mythology ), Doonagiri (7066 m) and many other peaks. 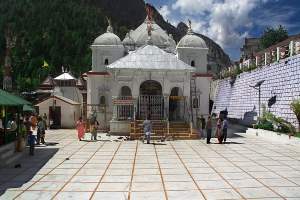 For a causal visit to Auli it is better to stay at Joshimath and go for a day trip to Auli. 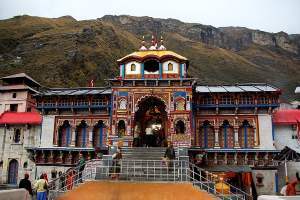 There are many hotels and all other facilities available at Joshimath. Note that the road to Auli from Joshimath is not so good and frequent travel up & down by ropeway is costly. 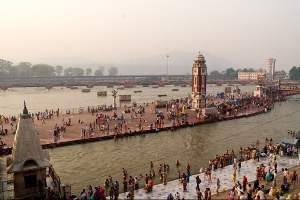 Nearest railway station is Rishikesh or Haridwar. 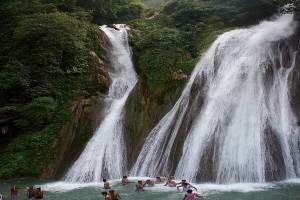 Start early from Haridwar or Rishikesh to reach Joshimath before evening. You can stay at Joshimath or can go to Auli. There is a Garhwal Mandal Vikas Nigam tourist guest rest house , GMVN and tariffs are below Rs 1000 range. GMVNL organize skiing training courses at Auli in winter. �All Mobile signals are not available but you can use BSNL at Auli. At Joshimath all mobile signals are available. Carry woolen dress even if you are not going to stay Auli. Day time temperature can fall upto 15 degree during peak summer seasons of May � June. In October the temperature at 1 PM was 10 degree. You need heavy woolen dress for winter seasons. hi,I'm planning to go to Auli, in Jan for my honeymoon... wil it b a gud time to go there in jan? please tell me are there good hotels there??? This is the best time to visit auli. Hello Sir, we are planning for a visit for Auli in the month of April mainly in the first week. Please let me know would we able to get the snowfall there in that particular time??? I am planing to go to auli in second week of june will i be able to do skiing there at that time? Hi sir I am planing to go to Pauli in next week of June will be able to do sking there at that time? What about the ropeway, is it currently working and what is fare of ropeway from joshimath to auli and what is the current snow condition. i am planning with family to visit auli by cable car in this november 2016 , hope to get snow fall at this time, is it rite to stay at joshimath? 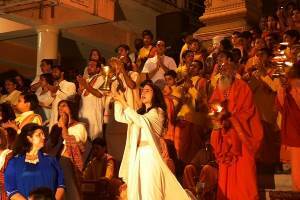 what is the bus services as we also plan to visit badrinath too. 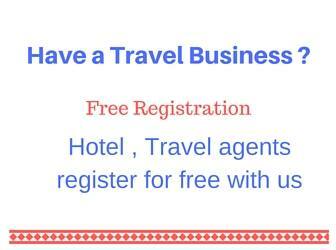 How was your travel.I am planing to go in 2nd week of jan .